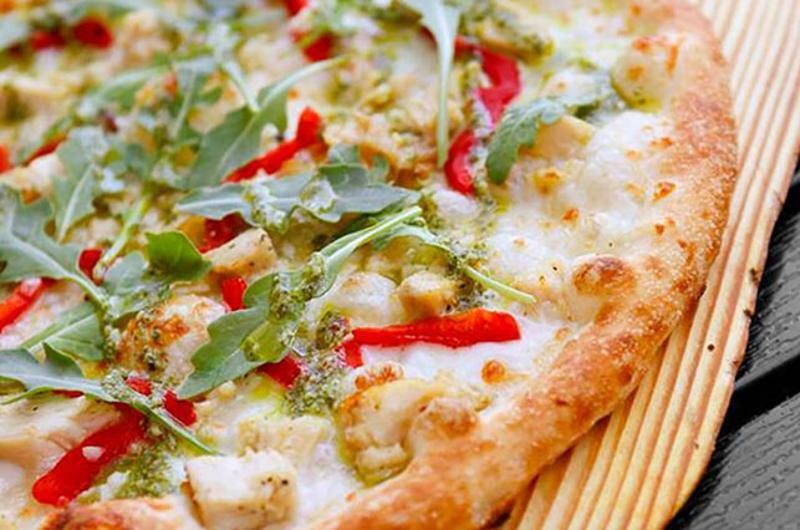 Combining speed, convenience and fun perks, fast-casual pizza and college students seem like a match made in foodie heaven. Here's how three chains are working to make customers for life. Campus locations: Southern Methodist University in Dallas; University of Central Missouri in Warrensburg, Mo. The small chain keeps happy hours and small plates on offer to feel more like the friendly bar around the corner for millennials and Gen Zers. 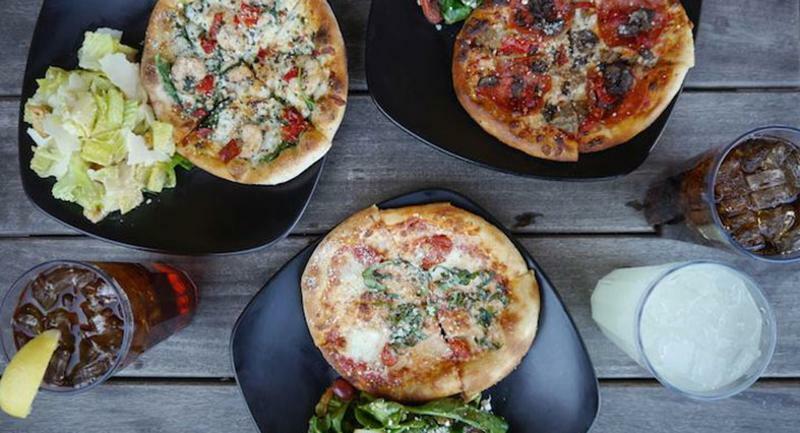 The bike-friendly outposts lead group rides, and offer 20% off pizza after the workout. Spin teams up with craft brewers for beer and gelato pairings and hosts sip-and-paint art sessions on its patios, maintaining an average check of $12. 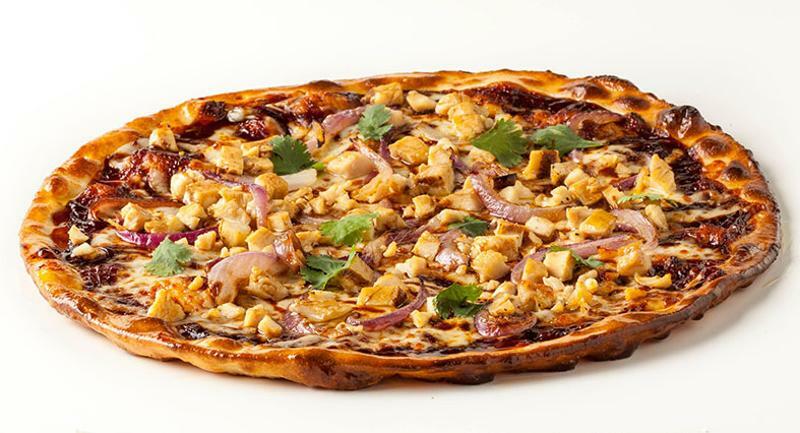 Speed is key for college students in a rush (and healthcare customers—Chicago’s Northwestern University Hospital also features a location), and this fast-casual pizza operation boasts a two-minute conveyor belt cooking method. Unlimited toppings are another huge draw for a generation of millennials used to having it their way, while a whole-grain and flax seed crust option is on-trend for the current clean-living wave. 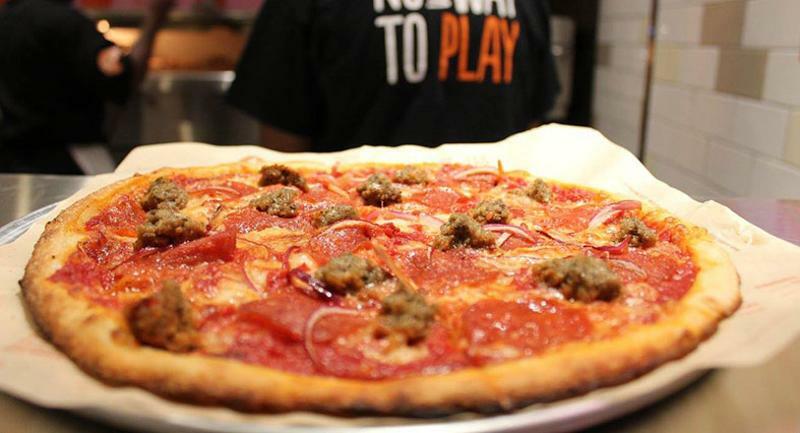 While the Pasadena, Calif.-based chain has yet to break ground within the bounds of a college campus, 17 of its locations are reportedly located directly adjacent to a school, with Arizona State University, Drexel University and Texas A&M franchises on the way in 2016, among others. “We have been able to find some nice deals at some of these university sites, and in other deals we have paid a good deal to get into those locations,” says Jim Mizes, Blaze president and CEO. All packaging, from utensils to salad dressing containers, is made from post-consumer recycled or sustainable materials, and diners can work toward free food by downloading the Blaze app. Oh, and the NBA’s LeBron James is a Blaze fan (and investor), too.